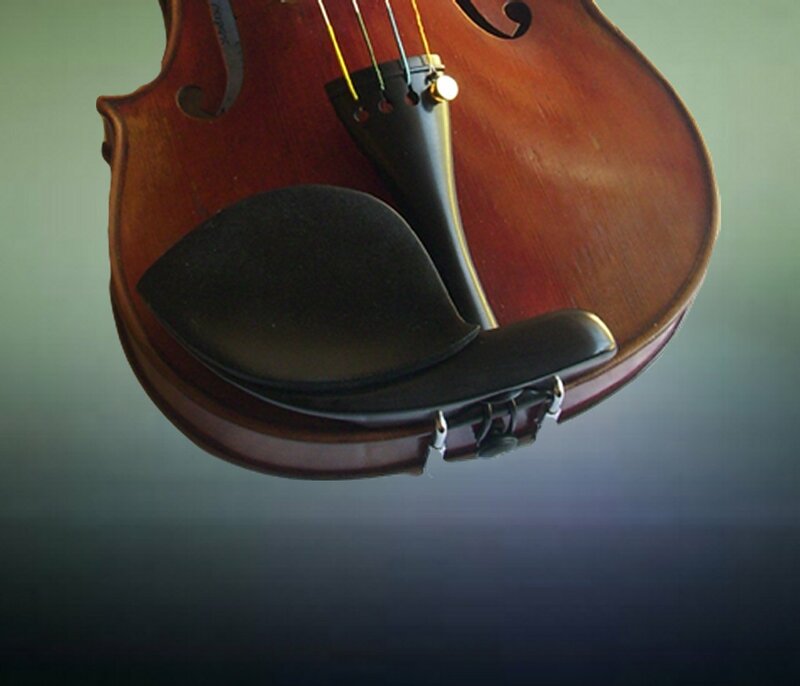 The GelRest is a revolutionary concept which uses the remarkable form-fitting properties of gel to finally make your violin chin rest a comfortable place to "rest." Gel gently molds to your chin and is non absorbent, so sweat and dirt are easily removed. 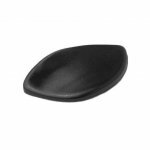 The GelRest is extremely durable and its contoured, non-slip surface makes holding your instrument effortless under all playing conditions. Installation onto your chin rest is very easy via the peel-and-stick adhesive. Great for viola too!